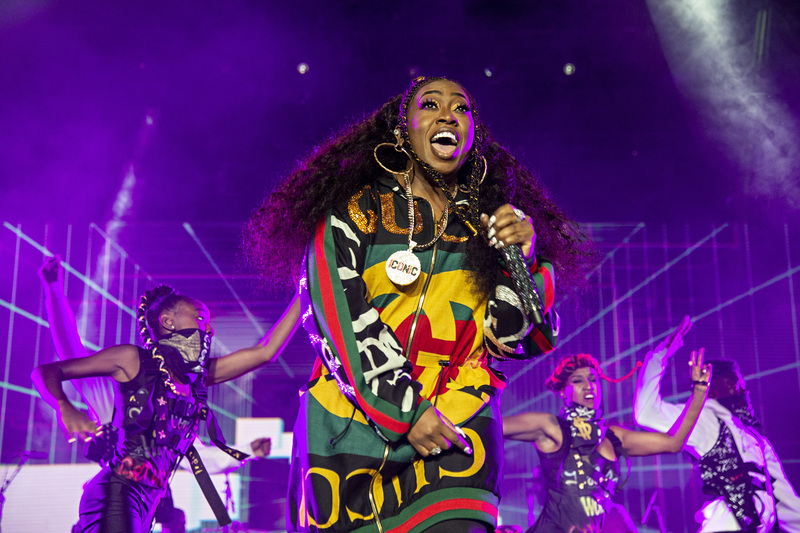 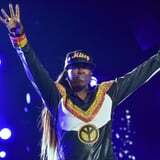 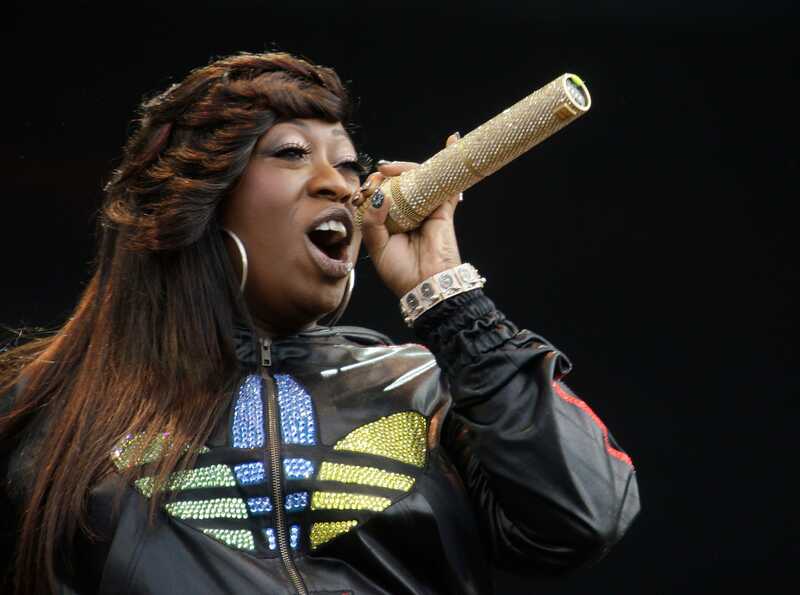 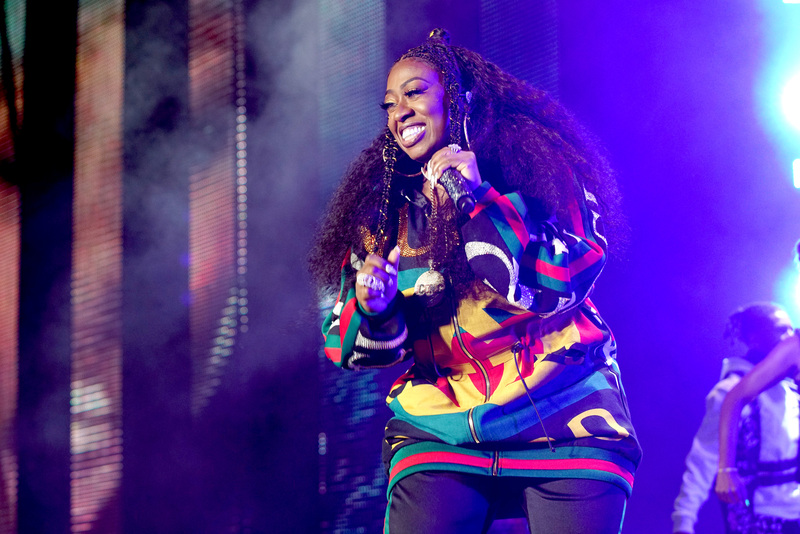 Missy Elliott posted to her followers on Instagram and Twitter that she recently finished work on a "big project." 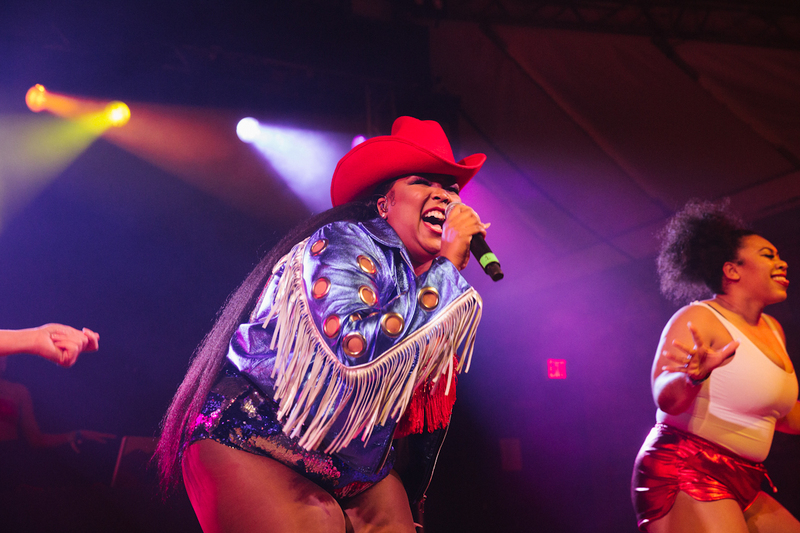 Off Lizzo's upcoming album, Cuz I Love You. 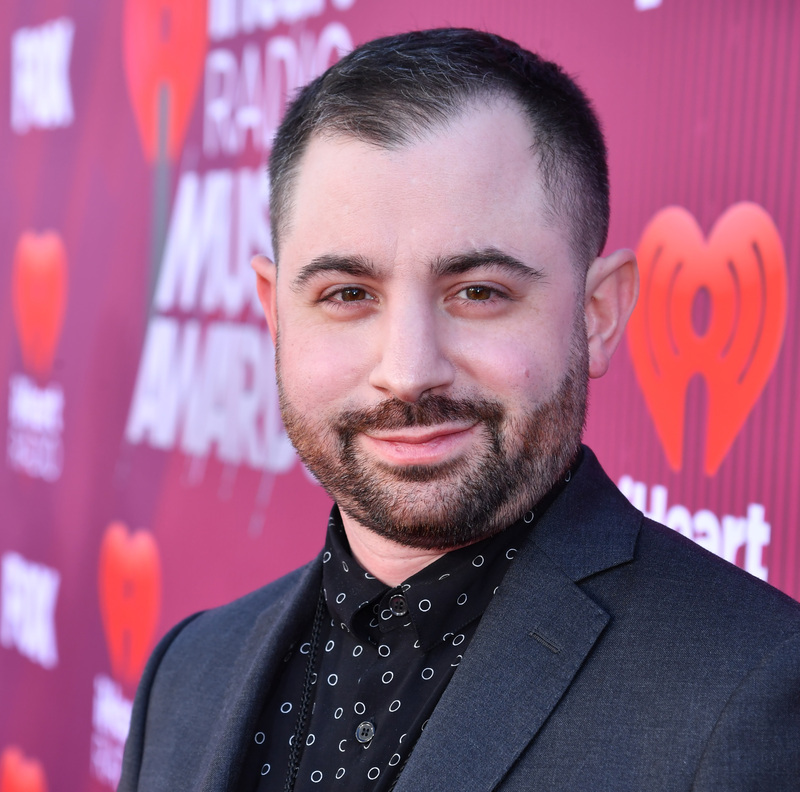 The artist joins Justin Timberlake and Alex Lacamoire, who will also receive honorary degrees from the college in May. 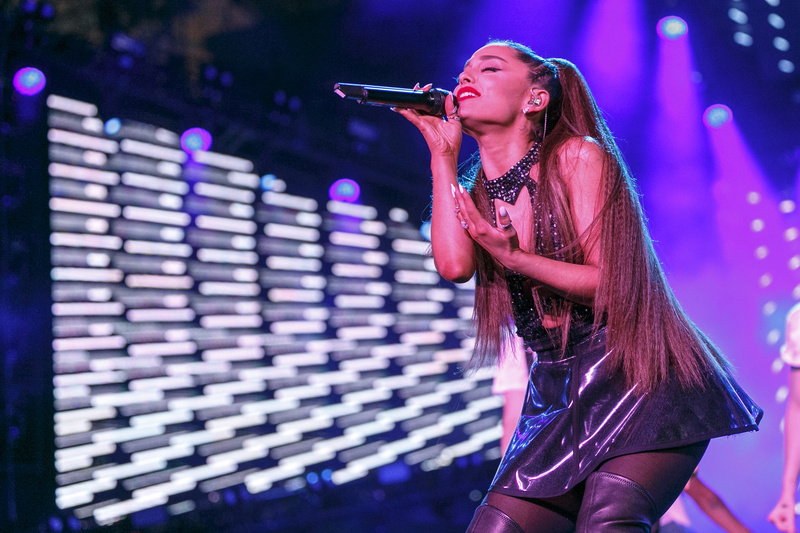 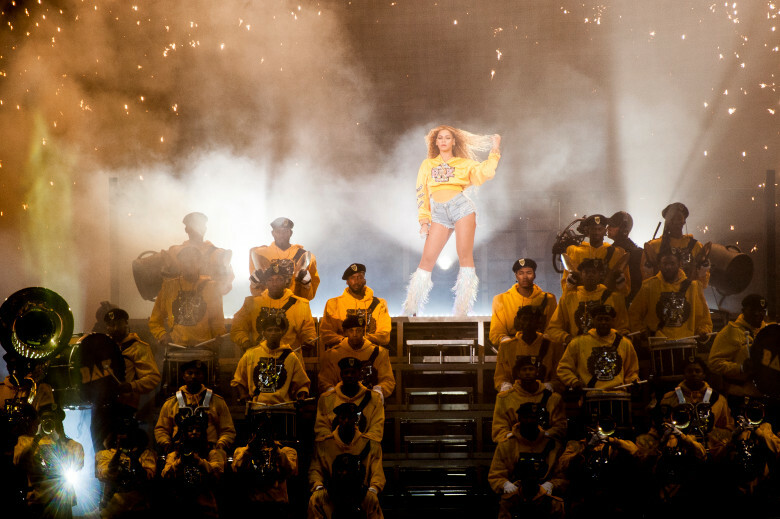 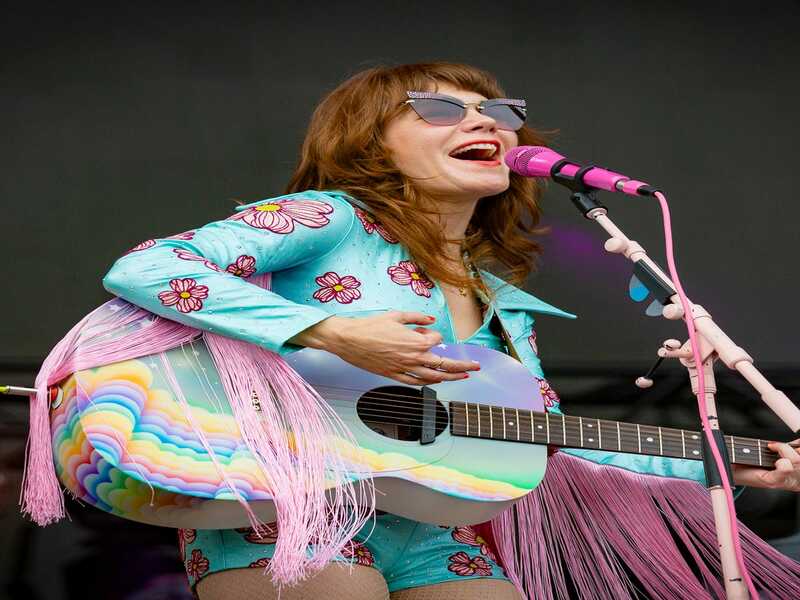 The Grammy Award-winning artist wrote she was "humbly grateful" for the honor. 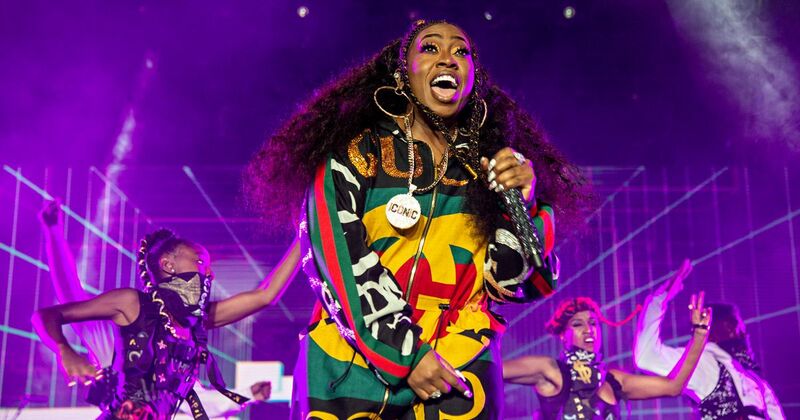 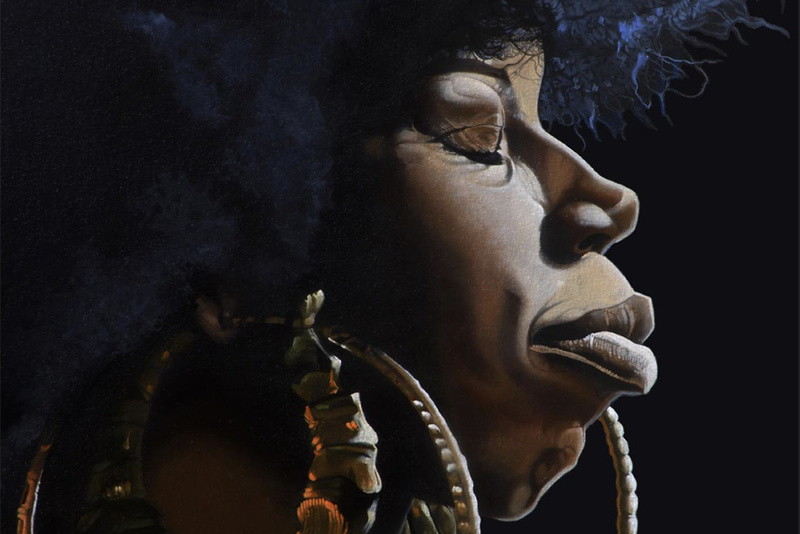 She becomes the first woman hip hop artist to do so.